adaptifyed™ | adapt and thrive™ The Adaptifyed system for monetizing downloadable files is covered by U.S. patents: US9451011B2, US14318109, US15243350, and pending application: US20150007256A1. a d a p t & t h r i v e ! To monetize downloadable files that you already have or that you’d like to create. 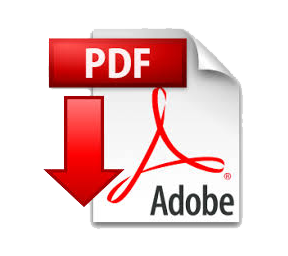 We have special handlers for PDFs and MP3s, and we can monetize any downloadable file. Request an invitation and as soon as we’re accepting more publishers, we’ll let you know.